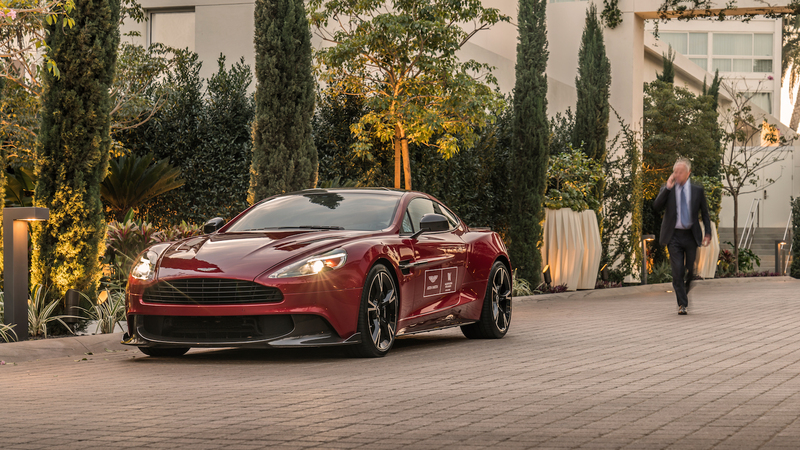 The 'Live Aston Martin' suite package comes with the luxury wheels to cruise around Los Angeles. 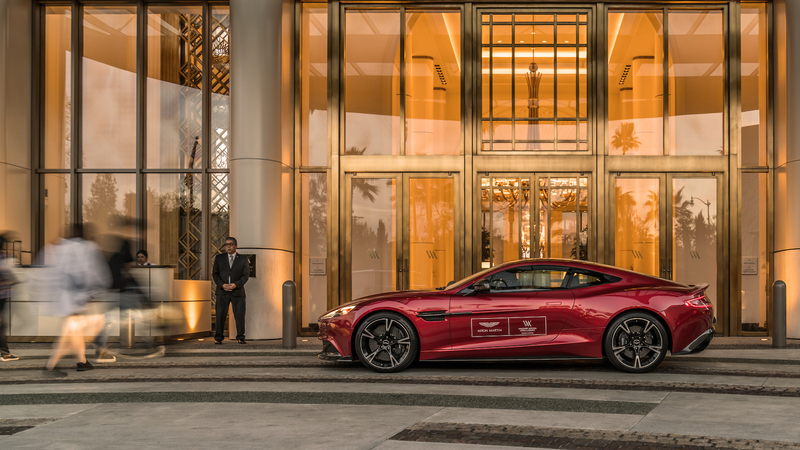 For a limited time, those who stay at the luxurious Waldorf Astoria hotel in Beverly Hills, California also have the option to rent a luxury sports car. 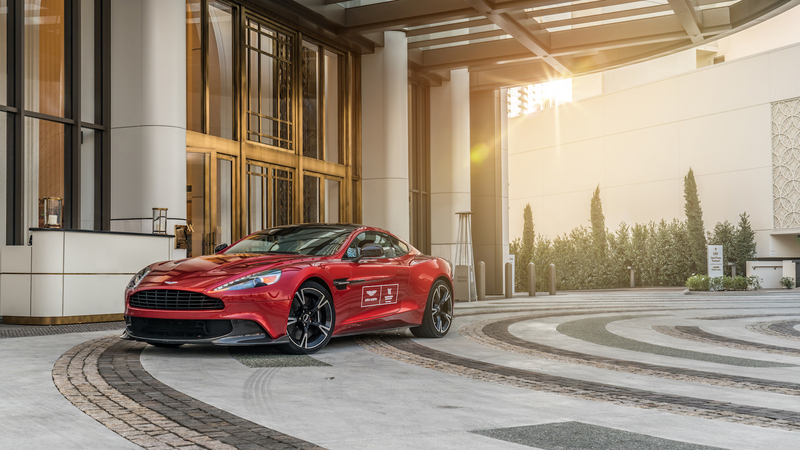 Aston Martin announced Thursday that guests who opt for the new "Live Aston Martin" suite package before March 31 will have their very own Aston to drive during their stay. 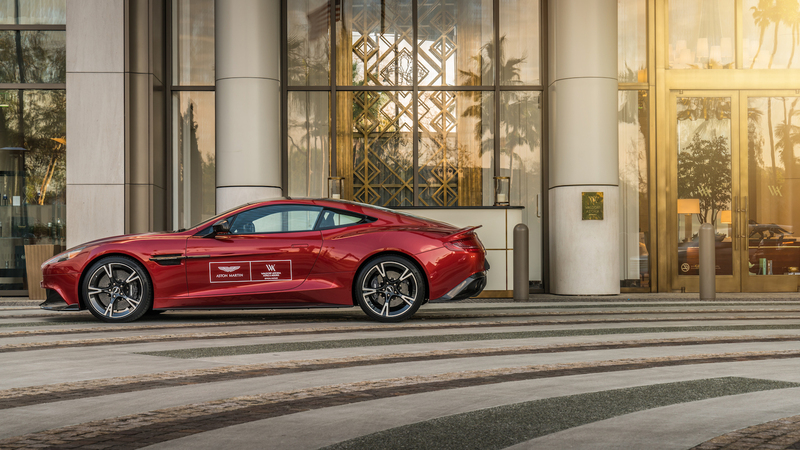 "This is the perfect venue for current and prospective clients to indulge in the spirit of LA’s car culture by driving one of the world’s most beautiful cars amid a luxurious backdrop," said Laura Schwab, president of Aston Martin the Americas. 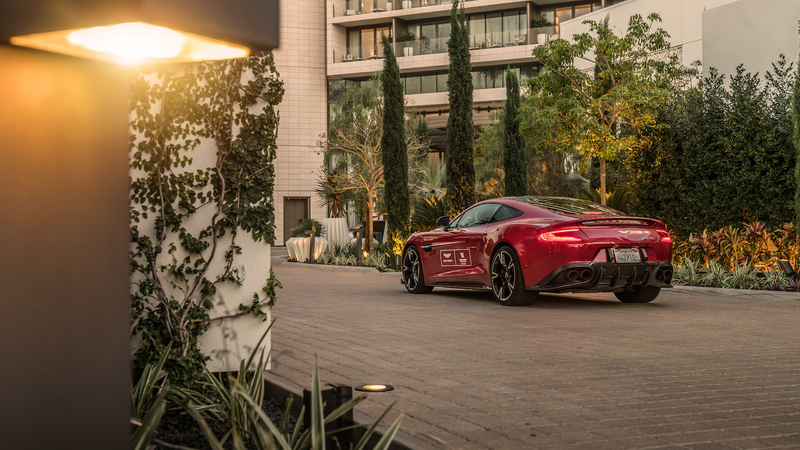 All guests, whether they booked the package or not, will also be able to visit the new Aston Martin pop-up shop next to the hotel's lobby. The store includes an assortment of Aston-branded goodies like model cars, posters, and sunglasses, plus a collection of Aston Martin Racing team clothing and accessories. For the non-enthusiast, the store also sells beautiful hand-made leather luggage. 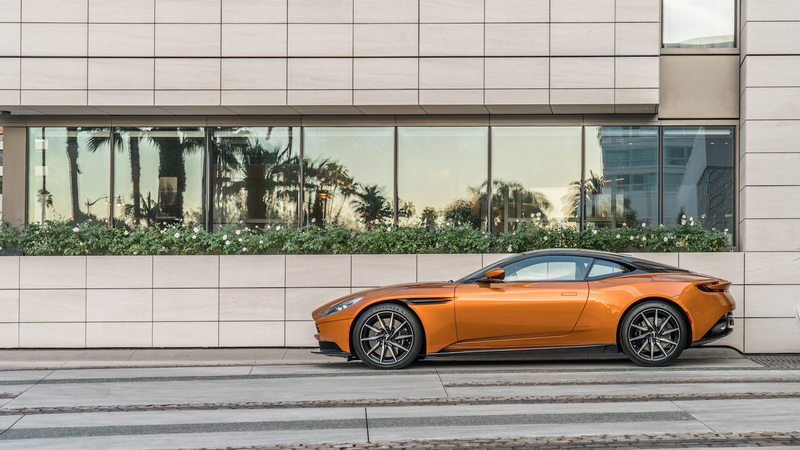 If you don't want to cough up the extra money for the "Live Aston Martin" package, you can still check out the DB11 on display outside the hotel, or visit the stunning assortment of exotic car dealerships just a few miles from the Waldorf Astoria.